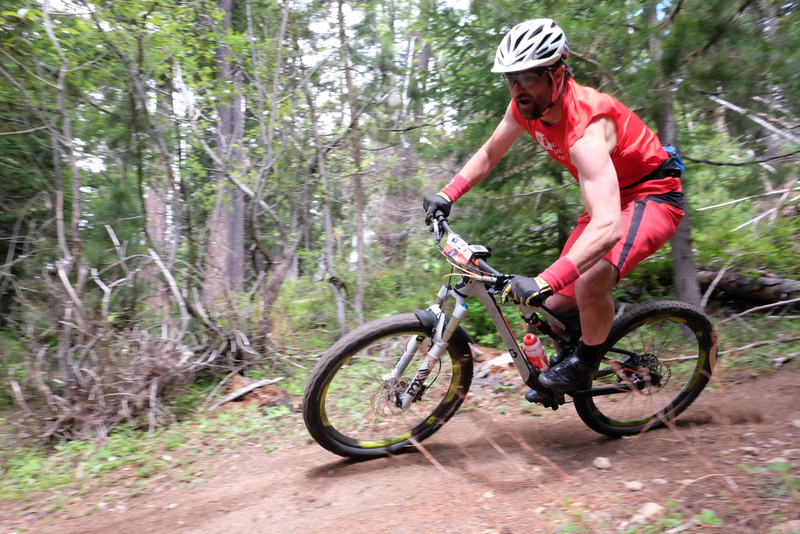 Thanks to everyone who came out to the Dog River Super D! It was a great turnout, and we were especially stoked to see so many juniors out! Results to follow soon. 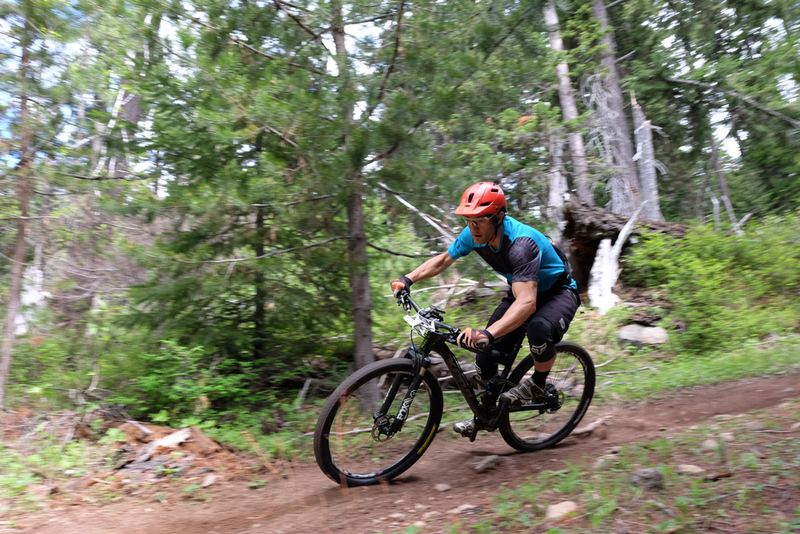 Join us on June 12 at Skibowl for an Enduro race using a NEW trail there!